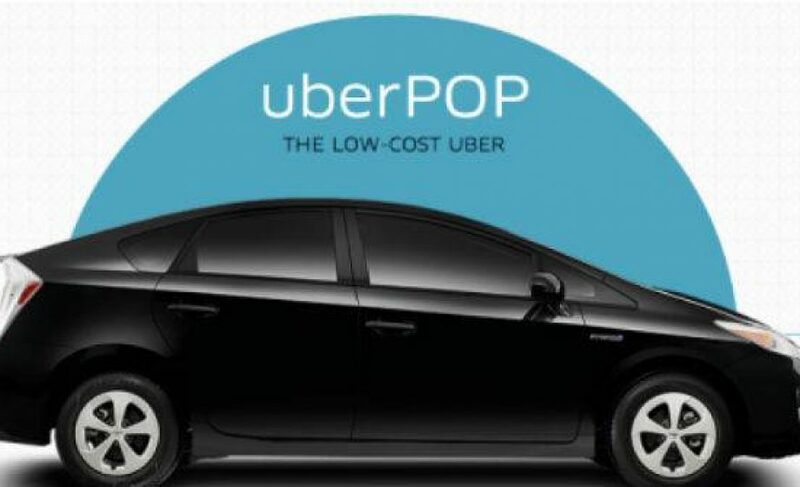 A court decision ruled this week that advertising UberPop – Uber’s low cost peer to peer transport solution in Europe – fining the company €100,000. The case, which is independent of Uber’s ongoing negotiations with Taxi authorities, was brought forth by the anti-competition & fraud commission of the French Ministry of Economy, and Uber currently plans to appeal the decision. Europe’s reaction to Uber can best be described as a systematic, piece-by-piece dismantling of the Uber empire. Barcelona drivers (& passengers) are being pulled over for illegal operation, Germany has taken wide action against Uber, as has Brussels, Europe’s Capital, and the ongoing battle in France has put Uber on the defensive. France remains one of Uber’s largest and most profitable markets, according to sources close to Uber – Uber first launched in Paris in December of 2011 at LeWeb, where CEO & Founder Travais Kalanick said he was first inspired by his inability to find a Taxi during an unexpected snowstorm at LeWeb in 2009, which left attendees stranded for hours.